Many liver conditions, including jaundice, have been linked with obesity and elevated cholesterol levels. By eating healthy and eliminating saturated fatty foods from your diet that cause cholesterol, you can guard yourself against developing jaundice as well as gallstones. If you are overweight, try to reduce your weight through a combination of exercise and diet to keep your liver healthy. Excessive consumption of alcohol has been established as a prime cause of poor liver health that makes it very susceptible to both jaundice and cirrhosis. Limiting consumption of alcohol to less than three drinks daily or preferably eliminating it altogether is a good way of keeping your liver healthy and preventing jaundice. Researchers are exploring the use of competitive Elisa to see how jaundice may be diagnosed faster and treated better. 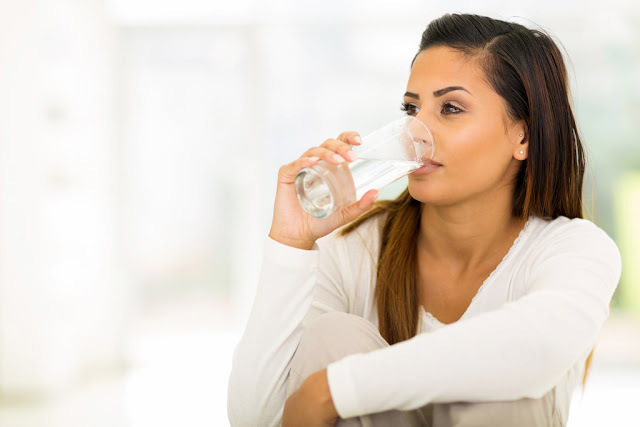 Research has established that drinking lots of water is very effective in both preventing the onset of jaundice as well as enabling a quicker recovery. When you drink a lot of water, the bilirubin build-up in the bloodstream gets washed out with the passing of copious urine. Drinking two to three liters of water depending on the weather and your level of physical activity is recommended. It is proven that exposure to sunlight results in the breakdown of the excess bilirubin content in the blood and tissues. A sunbath or even walking in bright sunlight for 15 minutes at a time, three times daily, for a few weeks can be quite helpful in countering jaundice. Jaundice in infants that is a common condition can usually be cured by exposing them to sunlight and ensuring adequate hydration with regular feeding. 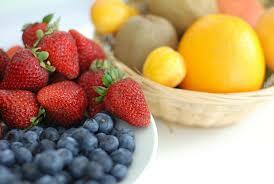 Among the most effective ways of managing jaundice is to adopt a healthy diet. Instead of having three substantial meals a day, it is advisable to have a number of smaller and lighter meals more frequently. Ideally, the diet should be very low on oils and fats, spices, sugar, caffeine and similar substances that put more pressure on the liver. Including plenty of fluids, green vegetables, yogurt, lentils, fish, rice, eggs, etc., all cooked very lightly and fresh fruits are advisable. Consuming sugarcane juice, buttermilk, radish, etc. is particularly beneficial. In the initial stages of recovery, strenuous activity or exercise is not recommended to avoid stressing out the liver, however, after a few weeks, light exercises to maintain body mobility and fitness can be undertaken. It is advisable to rest as much as possible for faster recovery. It is important not to neglect jaundice to prevent further complications of the liver. Author Bio: Daniel Mattei is a Professional writer. He has written many articles on Health. In this article he has mentioned about competitive elisa.